Discussion in 'The Lounge' started by DirtMcGirk, May 17, 2012. 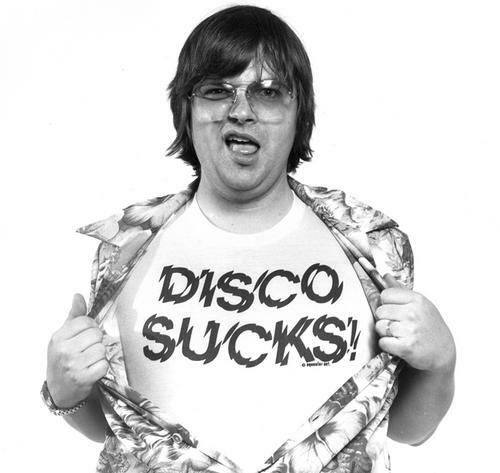 I think this means disco is finally and truly dead. Didn't know she was still working or who she was still working with, but when I looked into it, I came to find this woman had a prolific musical career. Also didn't know she was as religious as she was. So there are no more Summers in our future? Straight to Autumn after Spring now huh? It comes in threes: Whitney, Donna, and MCA. Yeesh. That makes me feel even worse for MCA. This totally overshadowed Chuck Brown's passing away. RIP, godfather of go go! Donna Summer CAN SIMMAH DAHN-NAH!! Cry for help noted. Phugs given... None. Funny of the day so far, besides DirtMG's Yeti betting pool thread.